Did you buy your dog or cat a bag of a new brand of food that he doesn’t seem to be very enthusiastic about? Did you have to change the type of food your dog eats, leaving you with a bag of food that is not being used? This food would be happily received by the SPCA for the animals in its care, as would a contribution for buying animal food. 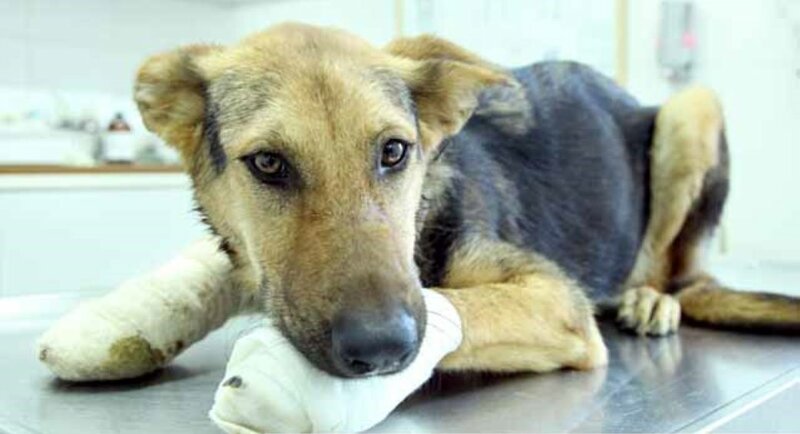 The Society for Prevention of Cruelty to Animals in Israel never closes its doors on any animal in need, taking care, at any given time, of hundreds of dogs and tens of cats, horses, donkeys and other animals. Each month the dogs in the shelter consume more than a ton of dog food – most of which goes to the dogs awaiting adoption, while some of the food is special food for puppies under supervision or dogs under veterinary care. 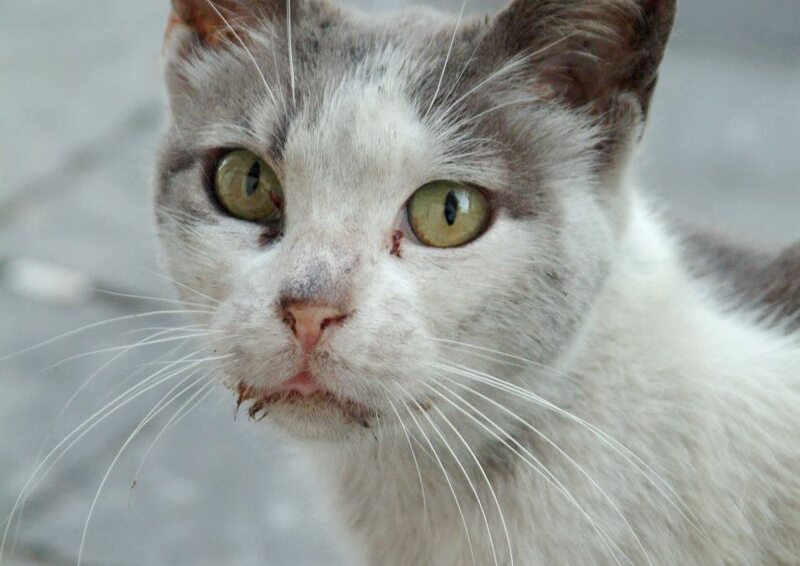 The monthly food expenses for the animals are very high, reaching tens of thousands of NIS. We are turning to the public with a special request to contribute unutilized food for the animals in the shelter. Monetary donations for food purchases can be made on our internet site or by phone: *4553. Thanking you in advance for all your contributions.